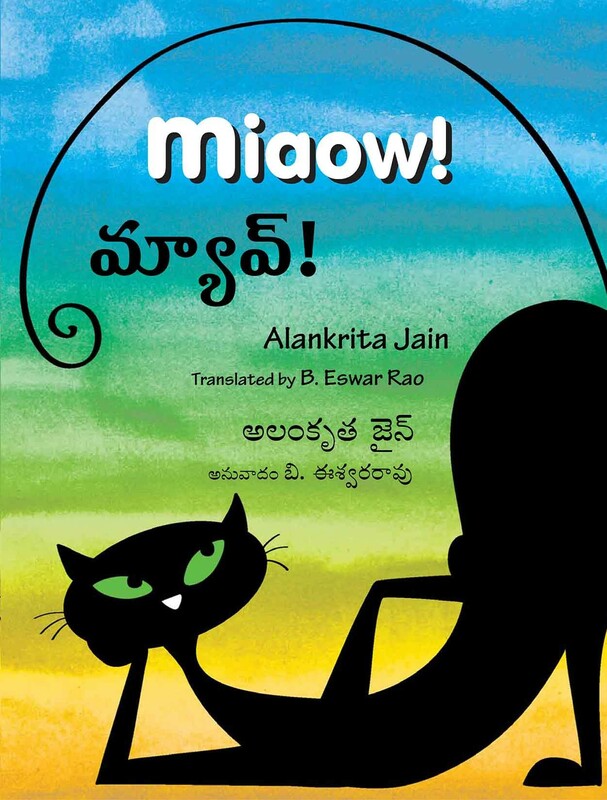 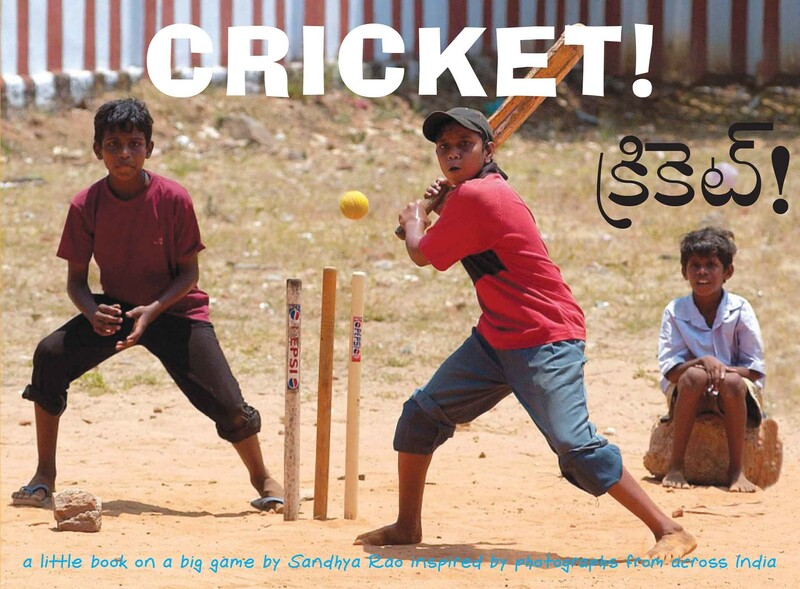 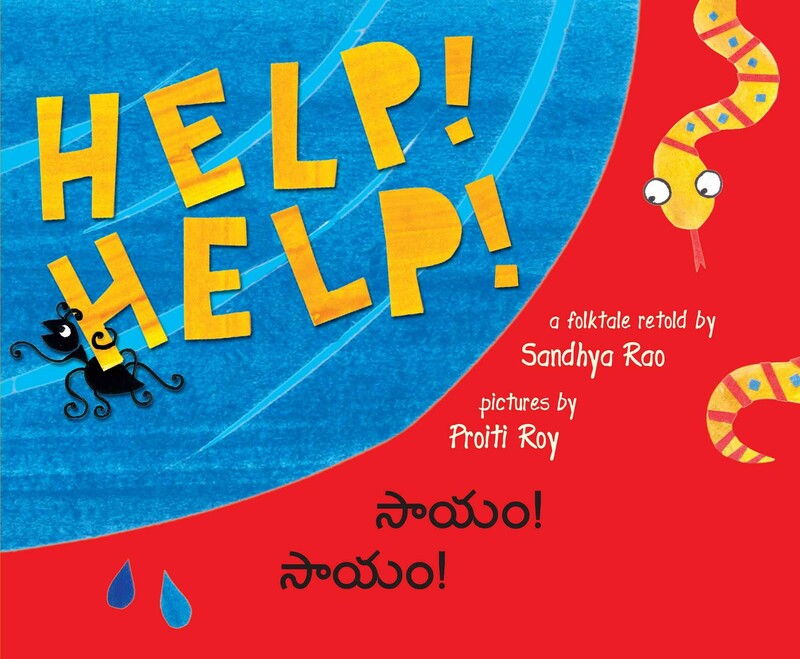 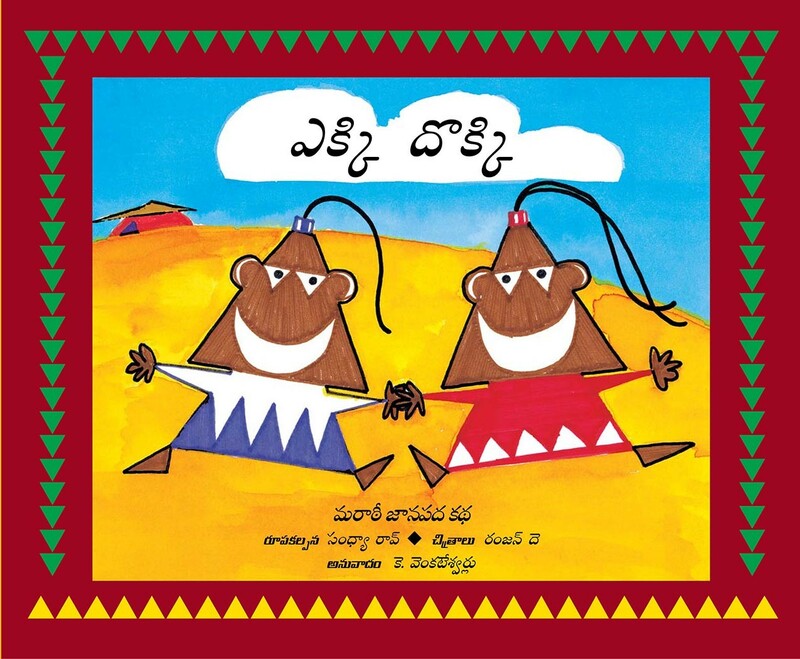 Eswar Rao has translated Miaow! 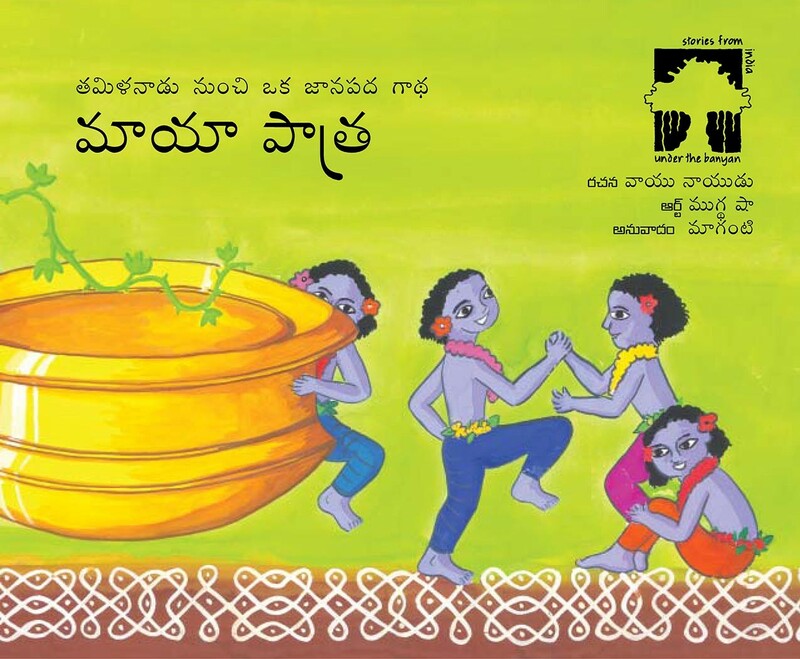 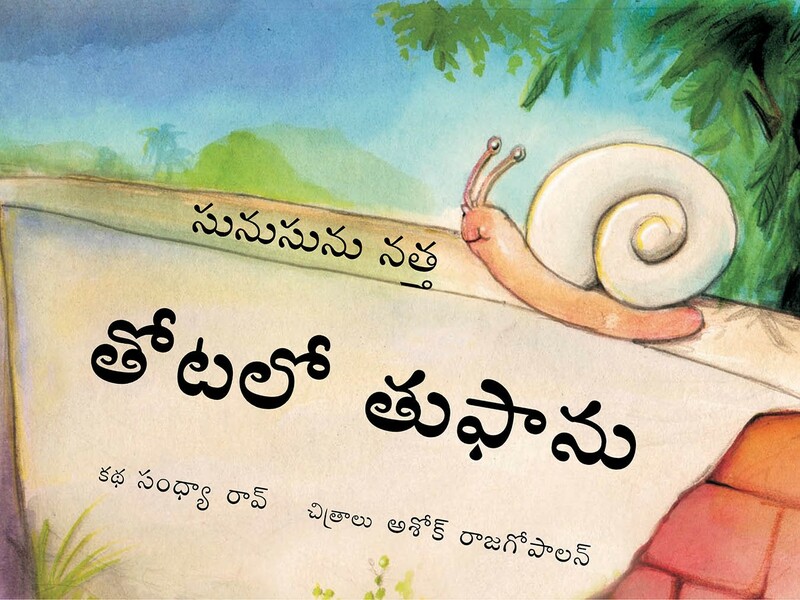 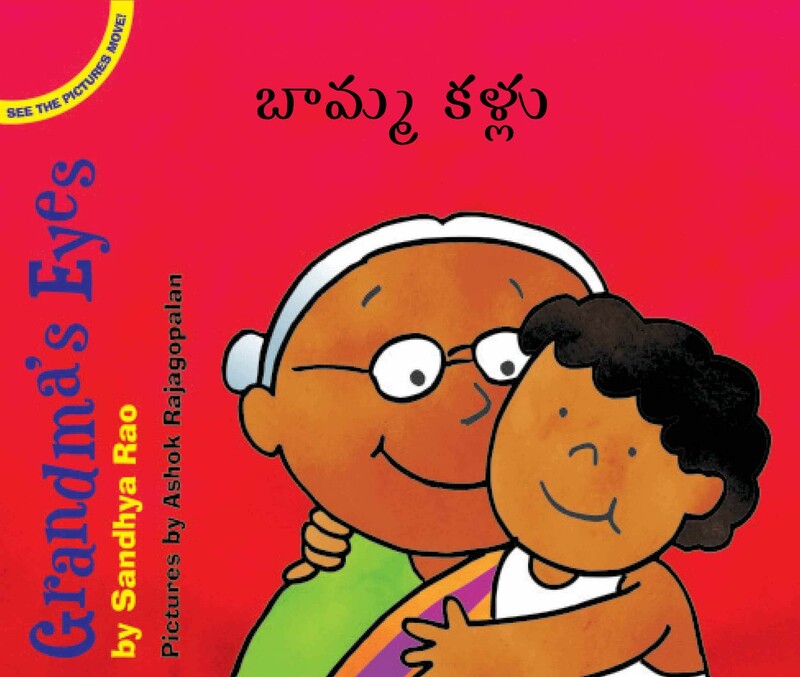 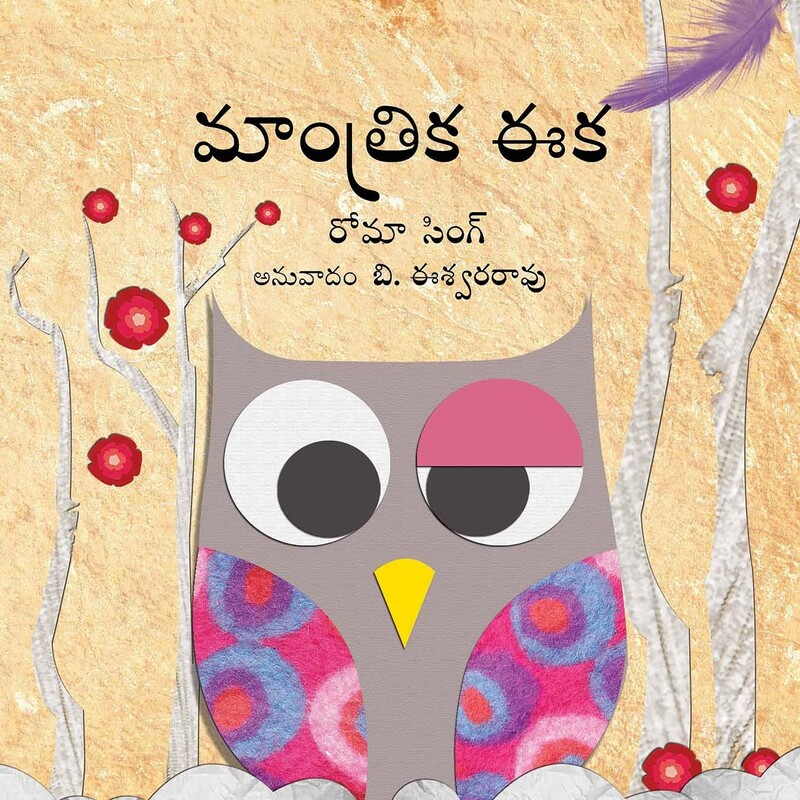 and The Magic Feather into Telugu. 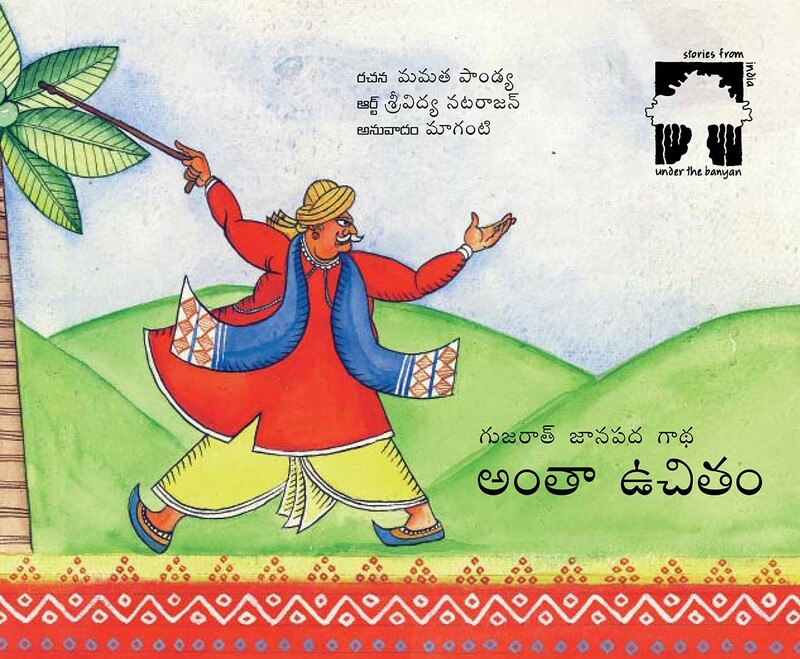 A story from Gujarat about a misers attempt to get a coconut for free, with pictures based on the painted paper scrolls used by Garoda storytellers.